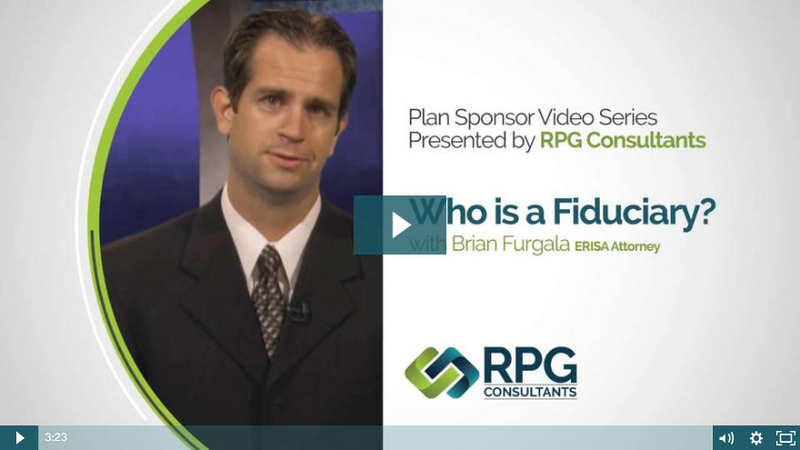 How do you determine who is a fiduciary in a qualified plan? What duties and responsibilities does a fiduciary have? What exposure does the fiduciary have? “Named Fiduciary” and “Plan Administrator”; technical terms defined for practical use. Specific duties of the fiduciary in the operations of the plan. Other third parties such as an investment advisor acting as co-fiduciary and corresponding responsibilities. Service providers to the plan may or may not be a fiduciary. Determining liability in a fiduciary capacity. Fiduciary risk and ways to reduce it. How to select service providers in meeting your fiduciary responsibilities. What is the financial statement audit requirement of a retirement plan? When is a financial audit required? “Large Plan” requirement and how to work with it. 5% Non-Qualifying asset requirement and how to work with it. The importance of selecting a financial auditor. Resources available to help you with your auditor selection. Tips in avoiding or delaying a financial audit. Why and how the financial audit goes beyond financial statements. Evaluating the plan’s operation is in compliance with plan document provision. Why the testing is so meticulous? Advice to make the financial audit go smoothly. How your retirement plan’s definition of “compensation” is used. Why providing accurate compensation data is so important. Consequences of using the wrong definition of compensation. Remedies to typical errors in employee or employer contributions. Advice on how to avoid problems regarding compensation. Your fiduciary obligations relating to plan expenses. Department of Labor scrutiny of plan fees. Types of plan fee arrangements. Service provider requirements on plan fee disclosure. What is “auto enrollment” and how does it work? An example of a typical auto enrollment arrangements using an escalation feature. The benefits of using auto enrollment. How Congress has supported the use of auto enrollment and why that’s important to you. Disadvantages of auto enrollment to consider. Explanation of the legal document requirements governing a qualified retirement plan. Why do the rules governing retirement plans change so frequently? 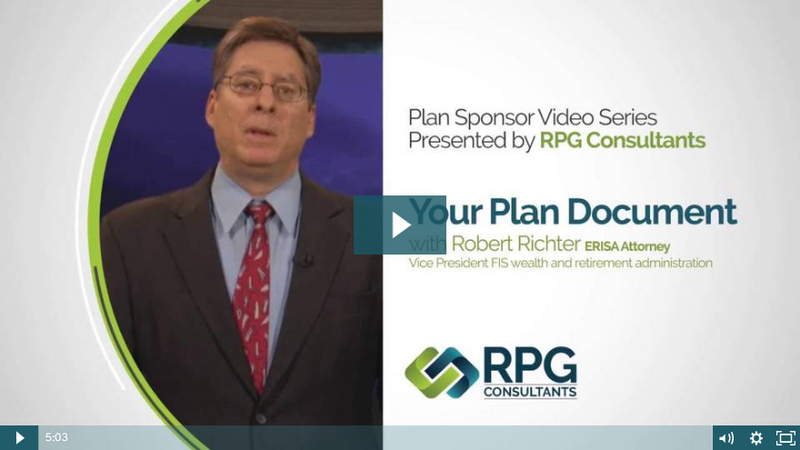 Updating your plan to comply with new rules using amendments or restatements. Properly documenting design changes to your plan. The importance of properly maintaining your plan as your business changes.